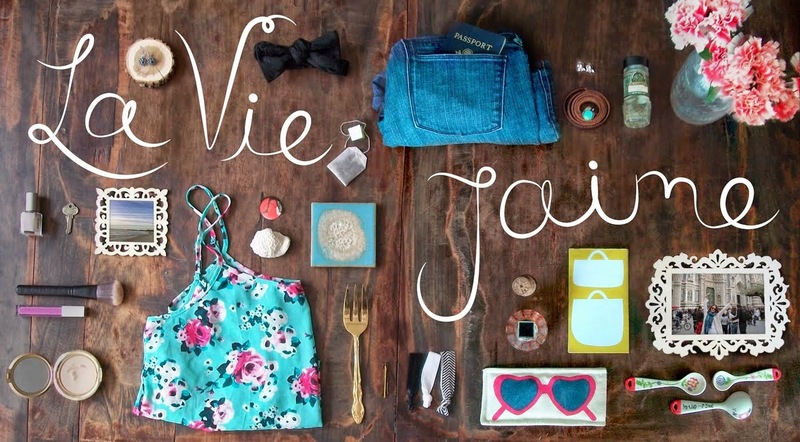 La vie Jaime : I want to be there, be her. I want to be there, be her. I cannot help but swoon over the ads for Michael Kors each season, and the S/S 2010 ads are no exception. What ad campaign(s) can you picture yourself in? I love these - they totally make me think of spring. I absolutely love everything Michael Kors. He's amazing. I've been eyeing that handbag in the third ad for a while now! Oh Michael Kors work is always stunning!! I always love DIANE von FURSTENBERG stuff too. Michael Kors always manages to create great "lifestyle" ads. I wouldn't mind being Claudia Schiffer in the Ferragamo ads. OMG I love this ad campaign too ~ so glam! And I love that baby blue dress so! OMG I totally love this ad campaign!! and her dress is STUNNING!! The first bag is cool! She is a living Barbie...gorgeous! I LOVE that second handbag! SERIOUSLY! i feel the exact same way! oh love this ad campaign. It does just what they want it to. Make you want to be HER. Love it. This is such a fabulous ad! I love all the bright whites and blues. she looks so happy, full of life, and cool like she's not even trying. that michael sure knows woman. Oh gorgeous! I love her super blonde hair. I would like to be in Missoni or Guess ads! They are beyond sultry! She's so pretty! I would want to be in the Ports 1961 ads. So timeless! Beautiful photos. They don't use people in their advertising very often but I'm always drawn to Kate Spade's home goods ads. They have the most stylish table arrangements. that lighting is sooo gorgeous, it's unreal! i love the dreamlike quality that the texture captures. love this idea! for me its gucci resort 2010, seersucker + sky high heels + sun = perfection for me! god i love michael korrs.... like obsession! yup, yup, yup! They are faboosh! Thank you for visiting and commenting on my blog. Hope you can follow me, then I will follow you back. Keep in touch. Hi! Oh, first clothes is beautiful! So true....those ads really know how to get us all wishing, don't they?! She looks so beautiful and totally perfect for sure. I remember looking through Seventeen magazine when I was young and dreaming of being the girl in so many beautiful ads! That dress is gorgeous! I just love the style and color!